If your business or organisation shares the values of the Oxford Good Food Charter and is taking steps to work towards a better food system for Oxford, you can be listed as a Good Food Oxford Network member. All members are asked to make a pledge to show how they will support the vision of the Charter. To view the pledges click here. Sign the charter online and email us for further information! 18 Anhalt Road is a small aquaponics farm, crowbarred into a wonky barn, (nearly) in The Cotswolds. They supply local, fresh herbs and greens, all year round and think their system is the most transparent, responsible and efficient way to grow. 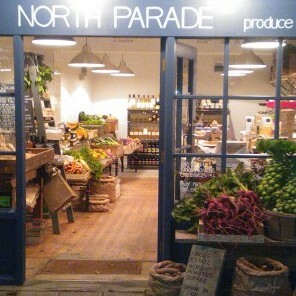 The 2 North Parade Produce Store is open Tuesday to Sunday, selling locally grown fruit and vegetables, artisan breads, british farmhouse cheeses, wood roasted coffee, british farm charcuterie and wines, beer and cider. 3Keel is an Oxford-based firm of sustainability advisors specialised in working with landscapes, supply chains and food systems. Tom Curtis of 3Keel carried out the FoodPrinting Oxford report which laid the ground for establishing Good Food Oxford. Abingdon Carbon Cutters is a Community Action Group working in and around Abingdon to help reduce the area's carbon footprint in response to climate change. We focus on issues relating to food, waste reduction, energy, education and transport. 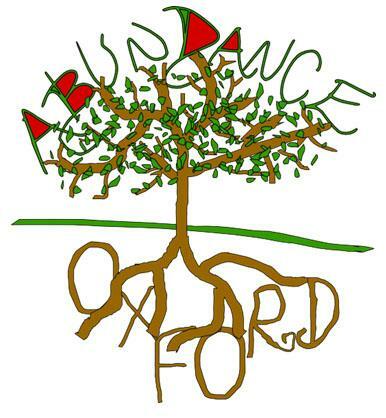 Abundance Oxford is a not-for-profit group harvesting excess fruit & veg, redistributing it to community groups, & organising skill-shares to preserve the rest of the fruit & care for the trees from which they came. Author of '101 Ways to Live Cleaner and Greener for Free' and 'The Dustbin Diet' waste reduction workshops for schools. Anthesis is a specialist global consultancy founded on the belief that commercial success and sustainability go hand in hand. Their Oxford branch work on food sustainability and with WRAP. Barracks Lane Community Garden is a beautiful green space and eco building at the heart of a vibrant community in Oxford. It is for everyone to use and enjoy by visiting, booking for a private function or by coming along to one of the many events and activities that are held throughout the year. 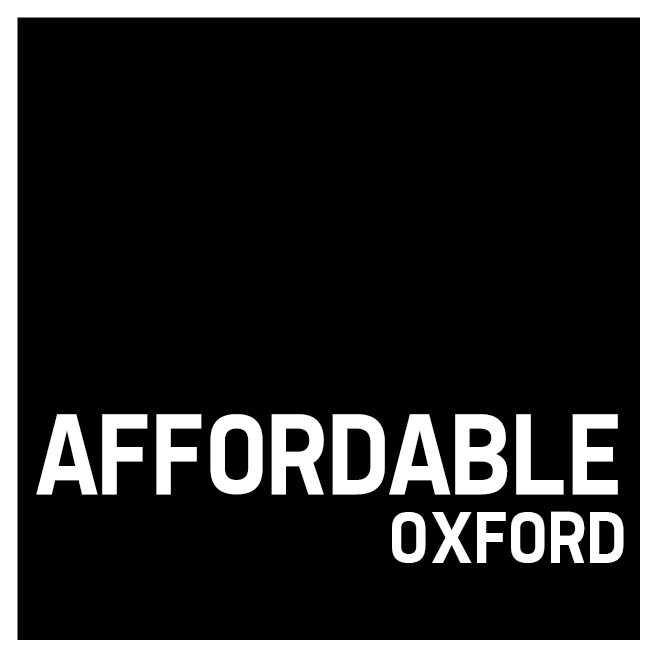 Oxford restaurant site by Jacqui, Katy and Becca - the best restaurant reviews plus general information on Oxford's restaurants and the city's thriving food culture. Bothy Vineyard continues an ancient tradition of wine making in the Vale of the White Horse, Oxfordshire. Our philosophy is to produce the highest quality wines from grapes cultivated in as environmentally friendly way as possible. 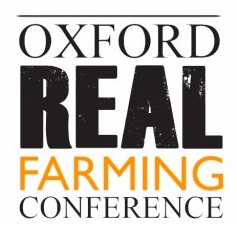 Oxford-based organisation campaigning for agroecological farming, economic democracy and food sovereignty through a website, funding body, annual conference, and the College for Enlightened Agriculture. We are a contract catering specialist that provides fantastic restaurants, delis and coffee bars to 120 clients across the UK. We are the caterer at Oxfam and Oxford University Press and together we are producing a plan of events working towards a better food system. The Centre for Sustainable Healthcare is inspiring people to realise the vital importance of the overlap between their wellbeing and environmental sustainability, particularly in the field of healthcare. We aim to promote a better understanding of our local countryside, food, energy, travel, and the wider implications for our planet's limited resources and climate change. 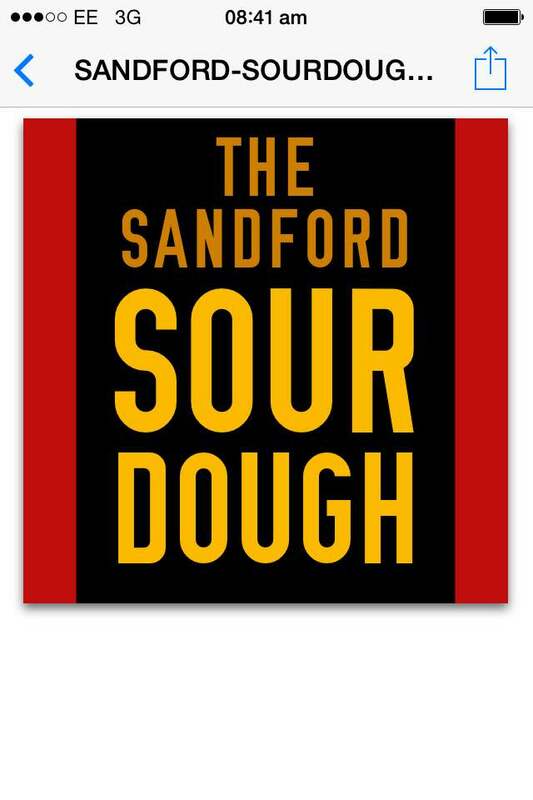 One of the UK’s leading names in workplace dining, with more than 3000 employees. We have earned a reputation for excellence in food, value and service and are known for our commitment to responsible business; we take good care of our customers, our people and the environment that we operate in. Chocsford is a small home-based company in Wolvercote, Oxford, making handmade chocolates according to artisan principles; using fresh ingredients without additives or preservatives. They buy local where possible. The CAG network consists of over 50 groups across Oxfordshire at the forefront of community led climate change action, organising events and projects to take action on issues including waste, transport, food, energy and biodiversity. 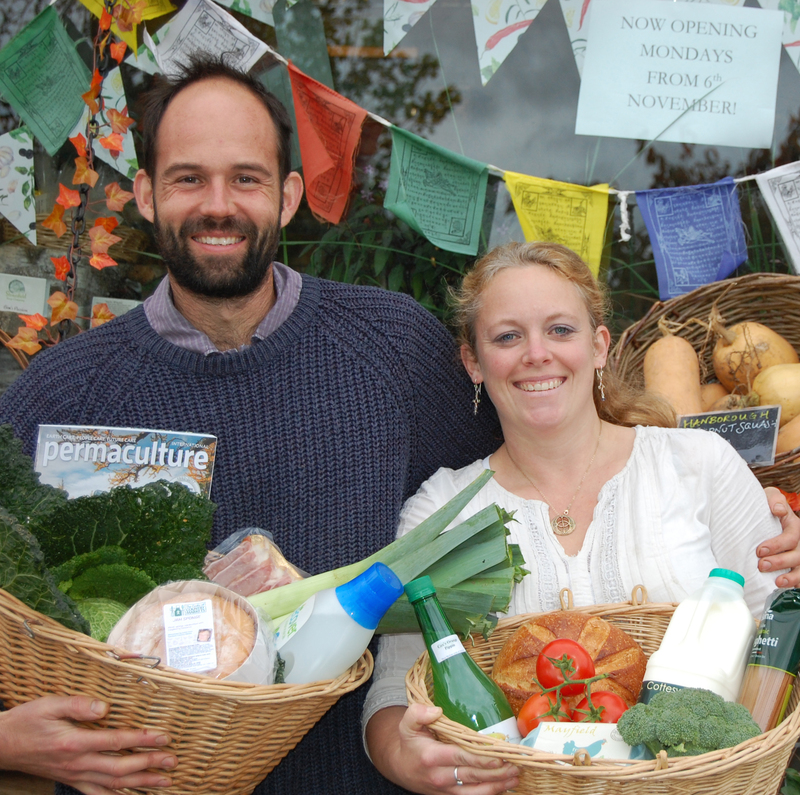 We are a co-operative social enterprise owned by the community and dedicated to local food in and around Oxford. We run a 10-acre market garden in Little Wittenham and operate the VegVan mobile greengrocery around Oxford. Based in East Oxford, Donnington Doorstep aims to increase happiness, physical, mental and emotional well-being as well as improving life chances for socially excluded children and young people. We work to develop a strong, safe and integrated community. East Oxford Farmers’ and Community Market has been selling fresh, local produce sourced from within 30 miles of Oxford, along with some Fairtrade goods from further afield, every Saturday morning for more than 7 years. 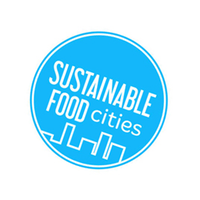 Our activity has changed how global organisations engage with and develop sustainable food supply chains. fai has become a recognized and trusted partner to both small and large clients in Europe, North and South America and Asia, providing scientific, veterinary and producer support. Sometimes it's difficult to know where your food comes from. So to know what impact it has had on the planet is almost impossible. 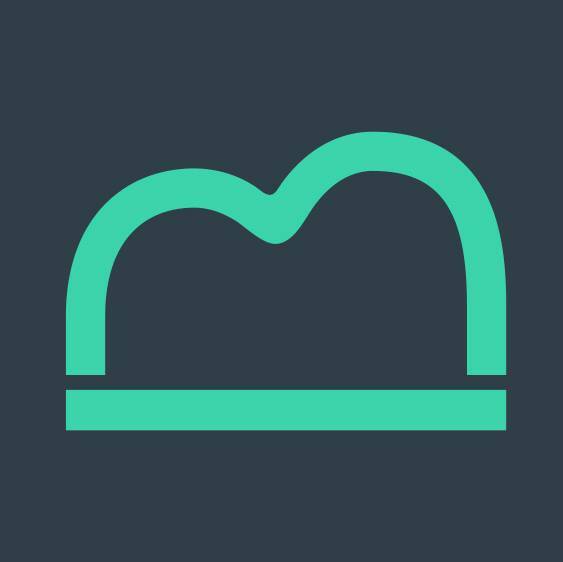 Fair Food Forager is an app that finds and lists the better options wherever people are. You can find food through Fair Food Forager and feel better knowing its a more ethical / sustainable option. Fairfull is a social enterprise that sells culturally inspired and wholesome snacks from around the globe and uses profits to fuel positive change in the country of the food’s origin. Profits from their first product, a baked veggie samosa, fuel health projects in India. 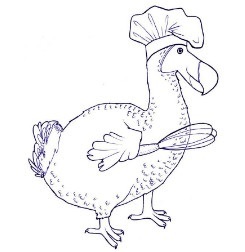 Field & Fork School is a start-up food education social enterprise, run by award-winning food writer and leading cookery teacher, Charlotte Pike. Charlotte established Field & Fork School to bring top-quality food education and skills to a wider audience. Fit2cook runs the Create & Cook Competition in Oxfordshire. 12-14 yr olds design menus using local ingredients, hunting out ingredients from their local farm shops, farmers markets or growing their own. As part of the project they have to explore sustainability and seasonality. The competition in Oxfordshire is sponsored by the Midcounties Co-operative and supported by Good Food Oxford, Brookes Restaurant Cookery School, Thames Valley Farmers Markets and the NFU as well as local chefs. Food for Charities helps to reduce waste and feed people by 1. collecting surplus food and redistributing it to charities and 2. running community fridges. Oxford Food Justice works to promote and coordinate student volunteering with the Oxford Food Bank and the Community Emergency Foodbank. 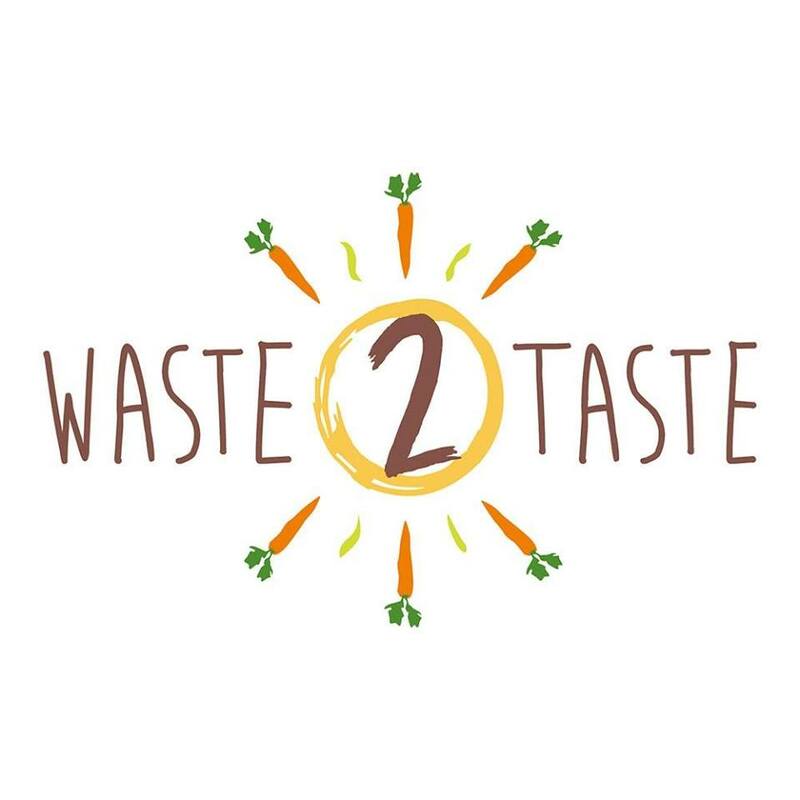 It also aims to raise student awareness of issues related to the reduction of food waste and the sustainability of the food system in general. Our Garden Café overlooks our award-winning therapeutic garden, which is managed by The Beehive Recovery Group. We are open to customers between 10am and 4pm, Monday to Friday. Our menu makes use of seasonal, organic and local products – come and sample our delicious food and quality coffees. Leading the movement for an organic and sustainable future for us all, through growing, campaigning, education, heritage and community work. Nutritionist and Cook, helping others to improve their health and well-being by enabling good nutrition to be put in to practice. Based in Woodstock, Oxfordshire, Hampers Food and Wine is a delicatessen, cafe and gift hamper business bursting with a delicious, diverse range of the highest quality food and wine showcasing the very best from the local region and British Isle's, accompanied by classic products from top producers around the world. 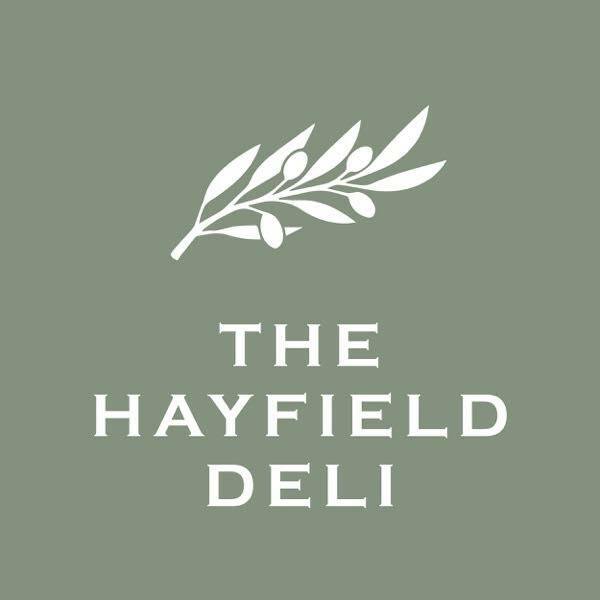 Hayfield Deli is located at the start of Hayfield Road, Oxford. Fresh food, locally sourced groceries. 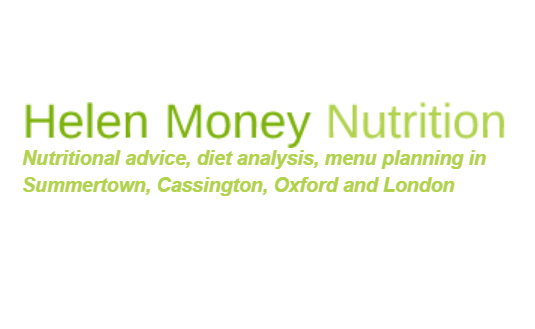 Nutritional advice, diet analysis, menu planning in Summertown, Cassington, Oxford and London. Hempen is a not for profit Cooperative which farms processes and sells hemp organically. Hogacre Common is an eleven acre site less than a mile from the centre of Oxford featuring field, woodland and aquatic habitats and low carbon community activities and events including the OxGrow community food garden. 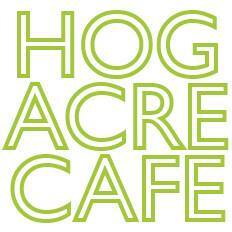 Hogacre Common Community Cafe is a vegetarian, eco-friendly café in the beautiful setting of Hogacre Common. In addition to great coffee, we serve delicious soups, sandwiches and more cake than you can shake a stick at. 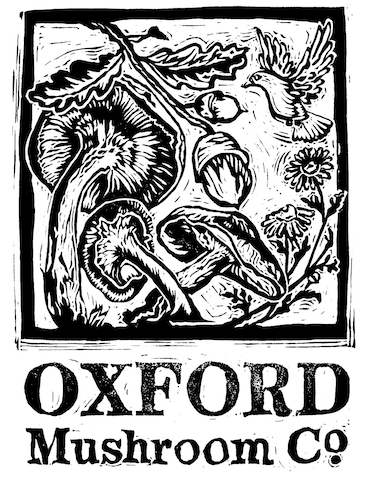 The aim of IEO is to make Oxford more edible, through two main activities: creating growing spaces where there is currently nothing growing; and placing raised beds and growing areas prominently around the city to raise the profile of growing food and the importance of local food production. The Jam Factory serves only free-range, well sourced produce - local where possible and all coooked fresh to order. All of our beef is 28 dry aged Scotch Angus and we are proud members of the Scotch Beef Club! Our fish come from day boats not trawlers and we do not source from the Pacific Ocean... ever. Cooking classes from a state of the art kitchen 10 minutes drive from the centre of Oxford. The perfect place to come and learn from enthusiastic and experienced teachers in a relaxed and fun atmosphere. Strong focus on seasonal and local sourcing. LAM Brewing is a tiny brewer based in Sandford on Thames, just outside Oxford. A new venture, starting up and making a mark on the local artisan beer scene. 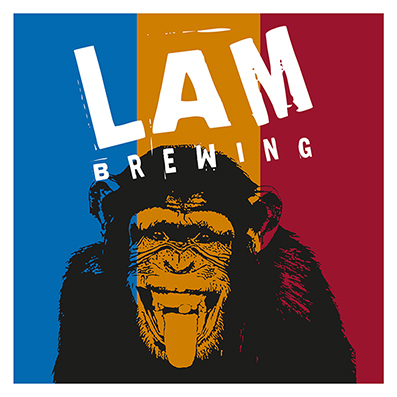 All LAM Brewing beers are unfiltered, unpasteurised and bottle-conditioned. We love brewing our unique beers and this passion and pure skill shines through. We’re having fun and invite you to join in. Real beer, quality ingredients, happily produced. LCMB are building performance specialists who help clients’ buildings work harder, reducing operational cost and energy usage. They have also delivered projects on food waste recycling and reduction, including the 'Too Good To Go' boxes. 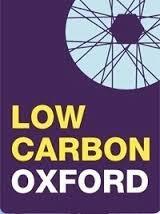 Low Carbon Oxford is a network that brings together organisations from the private, public and not for profit sectors to collaborate on Oxford’s transformation to a sustainable and inclusive low carbon economy. 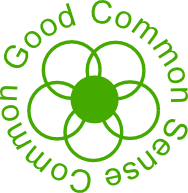 LCSO is a community group established in March 2011 which aims to help South Oxford residents, groups and organisations work together to reduce their carbon footprint. Their food group want South Oxford residents to enjoy tasty, healthy food preferably produced as near as possible to us and without damage to the environment. Low Carbon West Oxford is a community-led initiative which aims to combat climate change by cutting our community carbon dioxide emissions by 80 % by 2050, encouraging residents to live more sustainably, and contributing to a more cohesive and resilient community. 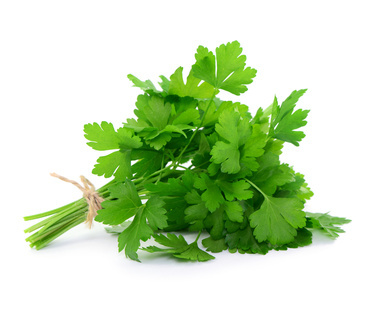 Their food group promotes the production and consumption of sustainable sources of food. We are a conservation driven farm situated just north of Oxford City centre, with a herd of Old English Longhorn Cattle. Passionate about soil health, animal welfare and consequently food health, we believe we are what we eat. Our cows eat 100%grass, we are in Organic conversion and are striving to increase the bio diversity of our land through grazing. We have eliminated chemical inputs of any type, no hormones or antibiotics are needed on the cattle. Certified by Pasture For Life and Organic Food & Growers. The Modern Baker concept is based on good provenance, great tasting food and promoting healthy living - a distinctive range of organic breads, cakes and pastries using only traditional grains, sourdoughs and natural sugars. Cooking classes teaching children how to use a wide range of ingredients, where their food comes from, how to create dishes from around the world. Classes prioritise quality, seasonal and free-range ingredients, affordable recipes and waste reduction. 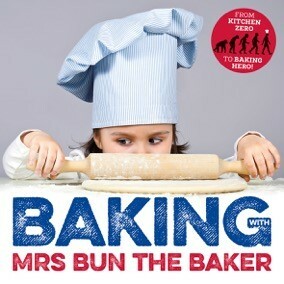 Inspirational fun food classes from 2 year olds to adults. Children love exploring food, knowing where food comes from and how it effects their health is an essential part of living. 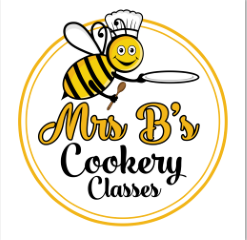 The classes promote healthy and sustainable food, focusing on savoury and vegetarian baking, local flour and reducing food waste. The Natural Bread Company is based in Oxfordshire and bakes hand crafted artisanal breads and cakes from locally milled flour.The Natural Bread Company is based in Oxfordshire and bakes hand crafted artisanal breads and cakes from locally milled flour. North Aston Dairy has been supplying milk to surrounding villages and into Oxford since 2006, when the first three cows were bought and milked in a refurbished barn. The dairy now has 17 Ayrshire milking cows and several more young stock. 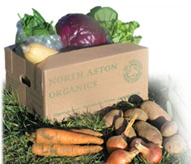 North Aston Organics has been supplying freshly harvested vegetables to the Oxford area since 1997. We grow almost the entire range of vegetables ourselves, in our own fields, so that our customers can experience the pleasures of seasonal eating all the year round. Established in July 2012, the first market was held the following October. 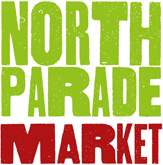 North Parade Farmers Market has quickly become one of the most highly regarded farmers markets in the area. With organic and artisan producers from the local area who bring life and colour to this wonderful central north Oxford street, – avenue! We bring real healthy olive oil from Sicily to the UK. It’s fresh, organic, traceable and 100% extra virgin. OLIO is a free app which connects neighbours with each other and with local shops and cafes so surplus food can be shared, not thrown away. If you love food, hate waste and want to connect with your community, OLIO is for you. Artisan homemade creators of organic, vegan, gluten & dairy free breads, snacks, cakes, pastries & hot foods using locally sourced ingredients. Fairtrade organic coffee & looseleaf teas & a variety of cold organic drinks. 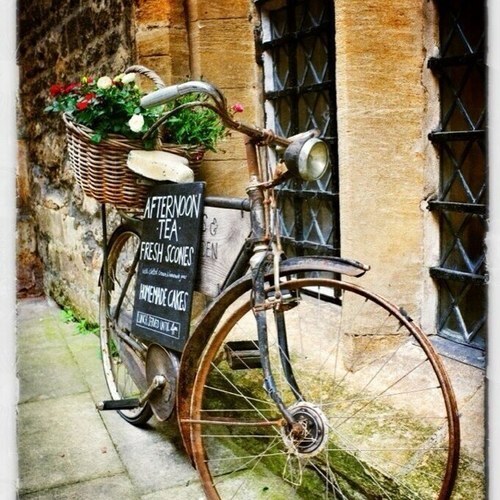 We are an Organic Wholefoods store & are highly recommended outside event caterers in Oxfordshire. We also offer a diverse multi use private hire area. 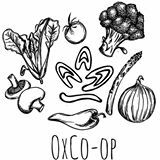 OxCo-op is a way of communally bulk-buying more socially and environmentally sustainable food. Working together, we have the power and capital to have much more of a say in where our food comes from and which ethical standards it must reach, by choosing to buy directly from wholesalers instead and cutting out the supermarket middle man. Brookes Restaurant is part of the Oxford School of Hospitality Management and is recognised as one of the leading restaurants within Oxfordshire. As a team we embrace key culinary and ethical principles that reflect concern for the environment, as well as a desire to support national, local and artisan producers which can be seen in our menus, focussing on the best of British seasonal ingredients. 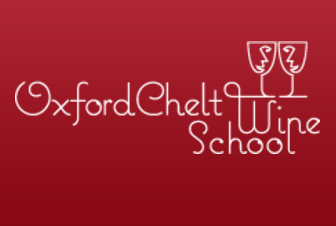 An independent wine education company whose aim is to provide wine tasting for everyone! They prioritise local food and are looking to work with local vineyards. Oxford City Council aims to cut its own greenhouse gas emissions by 5% year on year and supports the work of Low Carbon Oxford and Good Food Oxford. Oxford city farm aims to build on a rich tradition of city farms across the country. 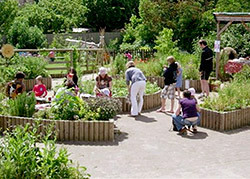 Used by thousands of urban dwellers annually, city farms provide a myriad of educational and recreational opportunities. Oxford City Farm is working to establish a Community Orchard in the Florence Park area! Oxford Community Markets represents the coming together of the city’s numerous and growing community owned and organised markets. OCM is a growing network for mutual benefit and support. Oxford became a Fair Trade City in 2004. 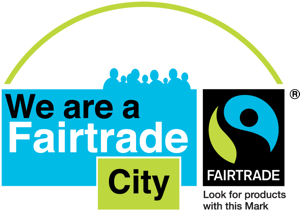 You can get involved through the Oxford Fairtrade Coalition, a loose collective of organisations and individuals involved in various aspects of fair trade who work to promote awareness of Fairtrade in Oxford. 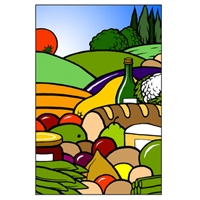 The Oxford Food Bank collects good quality fresh food from local supermarkets and wholesalers and delivers it for free to numerous local registered charities. For every £1 we receive in donations we deliver at least £25 worth of fruit, vegetables, bread and dairy products. A pop-up café that aims to help redress the imbalance in our food system by reclaiming surplus food and transforming it into delicious healthy meals for all. Oxford Garden Farms is an urban farm cultivating the gardens of Oxford and delivering delicious fresh green to homes and business on the day of harvest. They garden organically, use no single use plastics and have a very low carbon footprint. They deliver on the day of harvest, reducing the need of refrigeration and deliver within a mile of the plots, by bike. 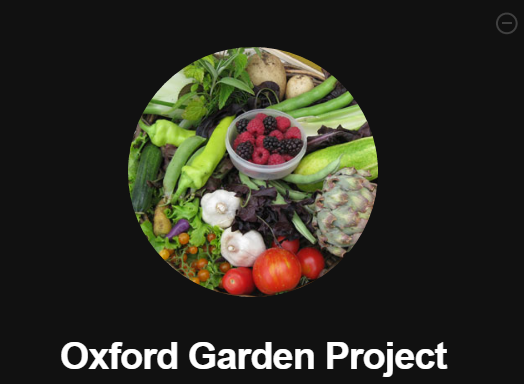 The Oxford Garden Project (theOGP) is a not for profit social enterprise led by Robert and Yvonne Longstaff from their 1.5 acre site in Longworth, Oxfordshire. It offers a new and innovative programme which aims to teach the skills need to complete the cycle of food from plot to plate. Oxford Hub catalyses students’ involvement with social and environmental challenges in Oxford and around the world. We are part of a national network, Student Hubs, working to create a culture change in UK universities. The Oxford Martin Programme on the Future of Food is an interdisciplinary programme of research and policy engagement concerning all aspects of the food system, based at the University of Oxford. A small-scale, organic mushroom farm 1 mile from Oxfords city centre, where we grow exotic mushrooms such as Shiitake and Oyster. The mushrooms are grown in re-purposed specially converted ex-Ministry of Defence shipping containers on organic oak wood chip substrate blocks. We use compostable, recycled packaging. An annual conference bringing together hundreds of farmers, activists, cooks and researchers (amongst others) to discuss and take action for an agrarian renaissance - a new kind of agriculture. OUSU Environment & Ethics brings together students from across the University of Oxford who want to make a change with regard to ethical and environmental issues - within the colleges, across the university, and in the wider world. The Printers House restaurant is part of the Oxford University Press site in Oxford. We pride ourselves on supporting local producers and seeking local produce. Our menus reflect our ethos of making ingredients the star of our dishes and using the best of what is in season. Working in this way also reduces food miles and supports local businesses. The Oxford Vegan Market is a bi-annual event celebrating all the positive aspects of veganism. The event features over 60 stalls with a huge variety of products including food, drinks, clothes and cosmetics, alongside charity and information stalls. The aim of the event is to introduce people, in a fun and engaging way, to a healthy and sustainable lifestyle and inspire them shop and eat in a more considerate and thoughtful way. Umbrella body for the Oxfordshire voluntary and community sector. Oxfordshire County Council are committed to reducing their carbon footprint by at least 3% each year, and support the work of Low Carbon Oxford and Good Food Oxford. The Oxfordshire Green Party is the local branch of the national Green Party, with a strong local membership and commitment to improving the lives of all Oxfordshire residents. OxGrow is Oxford’s Edible Community Garden. Since January 2011 we have been transforming two unloved tennis courts right in the heart of Oxford into a thriving food garden. 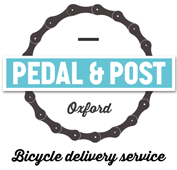 Pedal and Post are tackling the Heavy/Light goods vehicles in Oxford with Bike delivery, reducing air pollution and congestion. The Plunkett Foundation has been helping rural communities through co-operatives and community-ownership to take control of the issues affecting them since 1919. They support community food enterprises across the UK and promote the benefits of co-operation as a way of solving challenges in rural areas. Proper Food aims to revolutionise Oxford’s corporate catering by delivering innovative menus focused on seasonal food, sourced from local artisan producers for their delicious ingredients and sound practices. Refill Oxford will reduce the use of single-use plastic water bottles by setting up refill "stations" all over the city, making it easy to refill your water bottle rather than buying a new one. We want to make refill the culture of every day life. Relish is creatively connecting communities through food, cooking and culture. 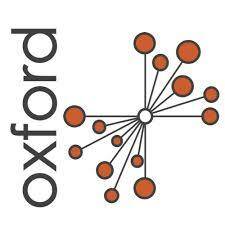 We are a small team of community educators and nutritionists working throughout Oxford. With transformation at the heart of our mission, we're passionate about creating opportunities with local people, to build skills in cooking and develop knowledge to inspire health for life. 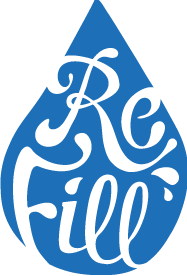 Relish's courses and events are well sourced by the delicious, and occasionally random fresh produce supplied by the Oxford Food Bank. The Responsible Hospitality Partnership delivers resource efficiency and responsible business solutions to a variety of hospitality and tourism businesses. Our aim is to help businesses reduce costs and their carbon footprint, build staff motivation and consumer confidence in the responsible credentials of their brands. Started by Guy Watson in Devon, Riverford Organic now deliver organic groceries nationwide, as well as attending food fairs and events around Oxford. Winners of Best Online Retailer 2010 and 2011 at the Observer Ethical Awards. Small, traditional family-run farm 8 miles outside of Oxford growing organic vegetables and rearing pigs and lamb. Produce market every Thursday afternoon in the barn. Sara Balmaseda makes fresh French macarons sold at farmers' markets across Oxford. We are Oxford's longest serving refill station of household detergents from Bio-D and Ecover, of Faith in Nature hair and skin care products, and a food depot for a growing range of fairtrade, organic and local foods. A bakery cafe in East Oxford. Baking and simple menu that strives to combine and celebrate flavour, season, tradition and creativity with a sense of community. Sophie Grigson's Cookery School run pop-up classes in venues across Oxford, with emphasis on sustainable and local ingredients. SOFACOMA was set up by local residents to provide fresh locally sourced, ecologically sound and healthy food. Open on Sunday mornings, it is a great place to meet with friends and neighbours, and enjoy a cup of coffee, as well as doing the weekly shop. Sandwich deli offering delicious, healthy food with an emphasis on seasonal and locally sourced ingredients. Oxford Hub catalyses students’ involvement with social and environmental challenges in Oxford and around the world. We are part of a national network, Student Hubs, working to create a culture change in UK universities so that student-powered social change becomes the norm and not the exception – inspiring socially active citizens for life. We sell lots of great local produce – fresh bread, cakes, fruit & veg, eggs, juice, honey, jams, meat – as well as the Saturday papers. We have guest slots for local producers, lego and art stuff for kids and we run the friendliest tastiest breakfast cafe. A new pan-European music festival, dedicated to informing and teaching about key environmental issues such as food waste, recycling, climate change, and energy production and consumption. Thali started as a street food truck at Glastonbury Festival after founder Jim Pizer travelled to India and fell in love with the food. The parallels between Thali’s make-shift beginnings and the atmosphere, attitude and spirit of India offers a unique interpretation of Indian food. As the largest UK farmers' market co-operative, we operate markets in 16 towns across Berks, Bucks and Oxon. We attract some of the best food producers in the Thames Valley and take a great deal of pride in the quality of our produce and the high standard of service we provide. Started in 2009, the Big Lunch is a movement supporting people to share food with their neighbours in an act of community, friendship and fun. The premise is simply to share food and space with your community, whether through a street party, a picnic in the park or whatever works for you. We support Big Lunchers to cultivate a connectedness which starts conversations lasting well beyond the day itself. 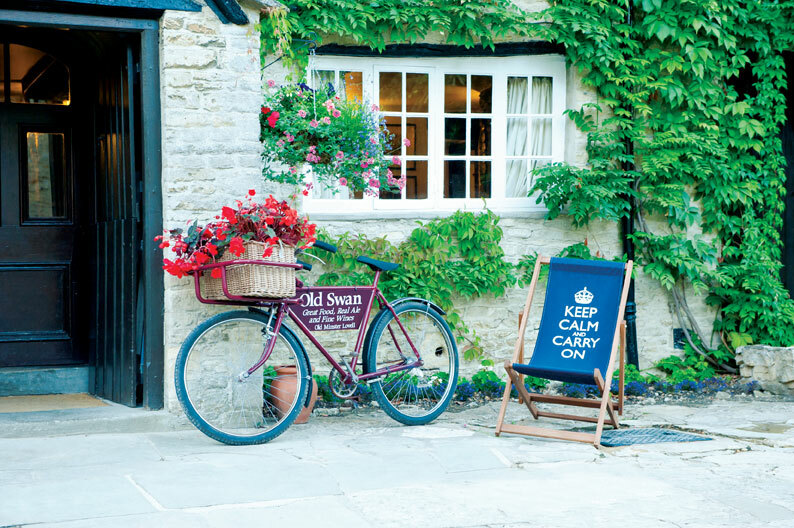 The Deli at No.5 is in Thame, Oxfordshire and offers a taste of Great Britain. The owners traveled round Britain to select small batch producers, and the Deli now champions Great British and ethically-sourced produce. 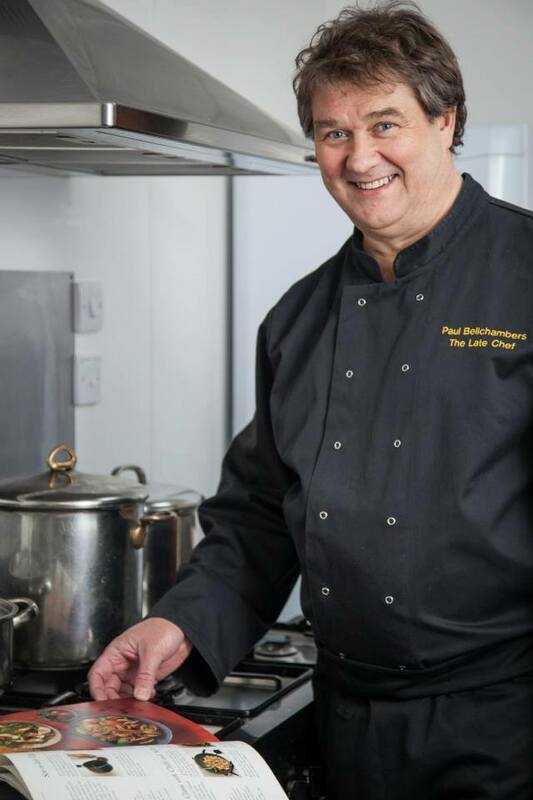 Paul Bellchambers started his catering business The Late Chef in 2009, after a career in IT. He has now worked with many private and business clients, has a regular radio slot, and was the founder of the Wallingford Food Festival. A one-stop-shop for local produce in Eynsham, prioritising local first, then British, then organic where the price is right. The Market Garden offers fresh produce from their own field just 3 miles away, alongside a range of organic and non-organic produce sourced from other local producers or further afield when out of season. The Nature Effect is a catalyst for personal, professional and community transformation. 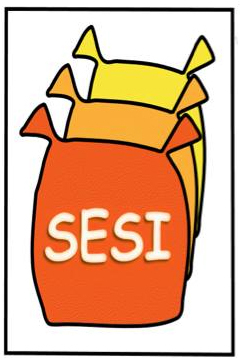 We offer continuing professional development and coaching to people and organisations in education and social change. The first self-generating hydro-electric hotel in the UK. Well known for great dining, the food focuses on creative, gastro-pub style dishes using locally sourced, seasonal ingredients. O&DFAA works to promote, support and represent the welfare of the Allotment Associations in Oxford and to those Associations approved by the Executive Committee. A local caterer delivering across Oxfordshire and beyond. We have a strong emphasis on the combination of fresh & healthy food, good provenance and quality service. We are a small team and sustainability is at the heart of all that we do. The School Lunch Company is based in Beckley, Oxfordshire with a philosophy to remain approachable, flexible and offer a quality school meals service tailored to the needs of customers and clients. We are passionate about the food we offer and provide freshly prepared, healthy, nutritious and tasty meals using locally sourced fresh produce. 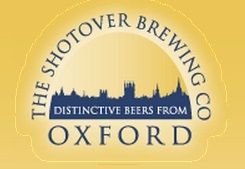 The Shotover Brewing Company Ltd. Craft brewery located just outside of the city of Oxford, England dedicated to producing high quality cask and bottled beers. They are seeking to eliminate waste and reduce beer miles. A stunning 15th century converted chantry, serving award-winning Modern British food. Produce is sourced mainly from local farms and suppliers and from the White Hart’s lovingly tended kitchen garden. 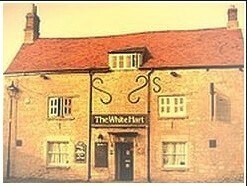 Food miles are minimal and suppliers all share the White Hart’s sustainable ethos. 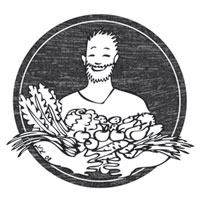 We're a team of passionate foodies and farmers making delicious products from imperfect and surplus fruit and veg. We launched our range of relishes in selected Midcounties Co-operative stores in June 2018 and are now expanding our network of producers and retailers as we spread our campaign for equal rights for all fruit and veg! Within East Oxford and the surrounding area enormous quantities of lovely apples go unused each autumn. Tiddly Pommes is Rupert’s experimental local micro-enterprise which turns them into bottled apple juice which is sold locally. Tolhurst Organic Partnership is a Community Interest Company, limited by guarantee, set out to deliver the best organic food, to the expectations of our customers. Too Good To Go helps businesses to sell their unsold food at the end of the day to consumers in the area, instead of having to waste it. 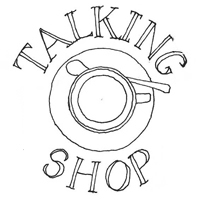 We are a community group for the Chipping Norton area, promoting and developing Local Solutions for Sustainable Communities. 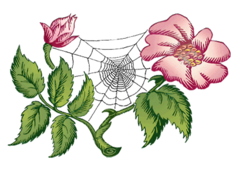 Past and current activities of us and our members include a community allotment, supporting a Community Supported Agriculture scheme, regular Wild Food Foraging walks (and preparation/tasting activities), as well as other actions helping to reduce our energy and other environmental footprint factors. 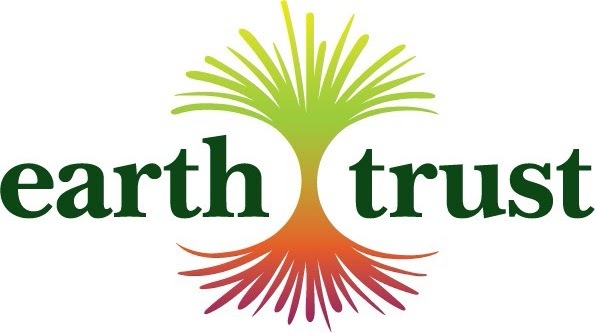 GreenTea is part of the Transition network: dedicated to grass-roots action, to demonstrating what can be done to make the Transition from an oil-dependent economy to one that uses only renewable energy and is therefore sustainable indefinitely. They have a group focused on cutting the carbon emissions of the food. 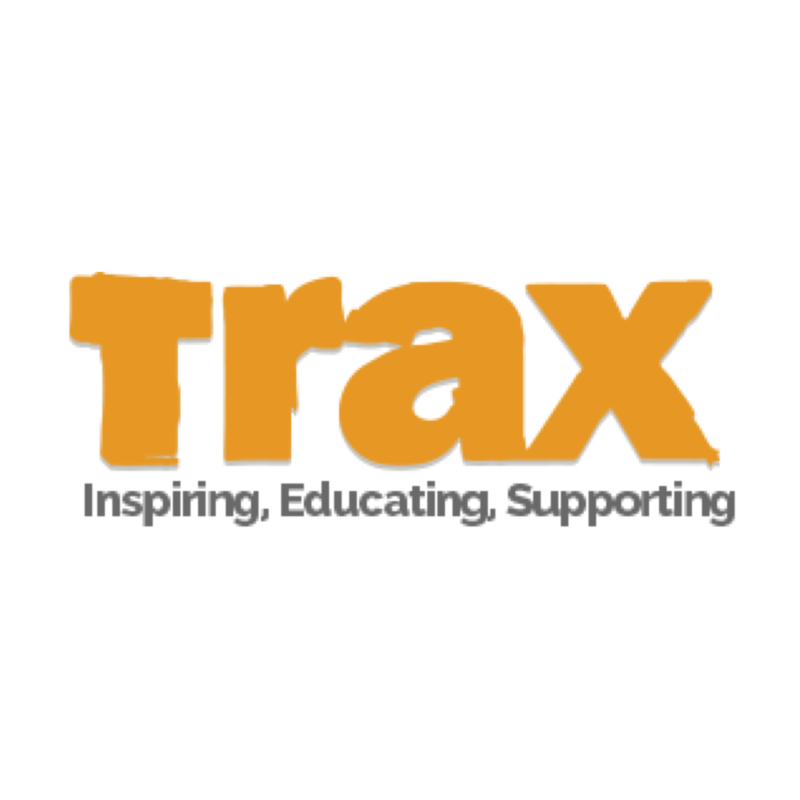 For over 25 years Trax has been working with disadvantaged young people giving them a sense of purpose. With excellent accredited qualifications and training we provide the support to help young people to develop their skills and knowledge. Open early ’til late, Turl Street Kitchen offers relaxed eating and drinking with a focus on great local produce and independent drinks makers. We make homemade seasonal meals. Perfect for one or two (or more) these meals are full of quality and locally sourced fresh ingredients. There are no nasties and using nature's preservative, freezing, to keep the flavours locked in. Using foil containers and 100% compostable sugar cane boxes, there is no plastic! The Vaults & Garden cafe was established with the aim of squaring sustainable financial success with positive ecological and cultural development. We opened in 2003 to furnish Oxonians with exciting, delicious and healthy food using local organic producers. 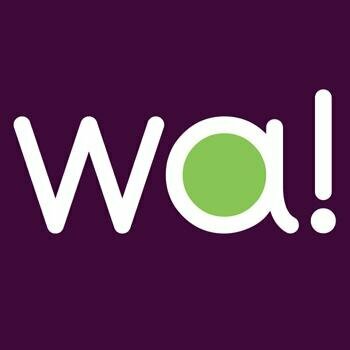 wa!™ brings mouth-watering organic vegetarian & vegan soups, sauces & cuisine pots to cafes and delis in & around Oxford, UK. 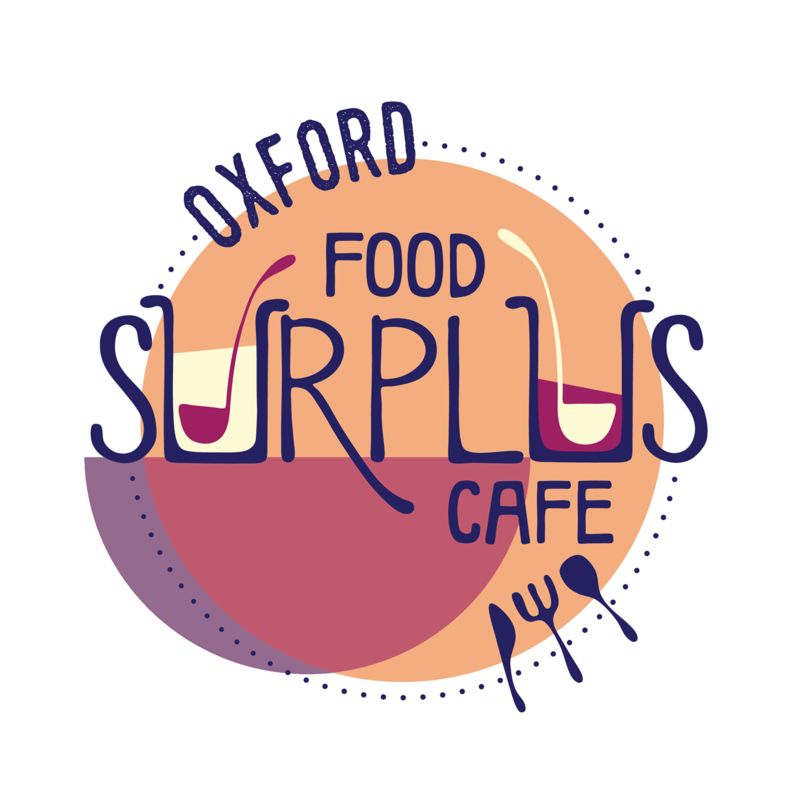 Our vision is to set up Oxfords first permanent Food Surplus Café providing healthy, nutritious and affordable food with an ethical and sustainable approach. The café will use food surplus, have a ‘never waste anything’ approach, and provide mentoring and training for the homeless and vulnerably housed. Alongside this, we are providing external catering. Westmill Organics is a local organic vegetable box scheme delivering high quality, freshly harvested vegetables directly to you every week. We are located at Westmill Farm on the border of Wiltshire and Oxfordshire. Wild Honey are deeply passionate about food, health and our vibrant community here in Oxford. Their stores in East Oxford and Summertown stock the freshest, local, organic produce as well as sourcing the finest, ethical food, supplements and beauty products from around the world. Will's Deli offer a range of sustainable and locally sourced salads, hot dishes, retail cheeses and other products. Wolvercote Sunday Market runs every Sunday from 10 a.m. until 1 p.m. at the White Hart pub in Wolvercote. A preference for local, organic and fair trade is made.